ISRO is planning to put human into space for the first time in its history, the stir came after the Independence day speech by PM Modi, where he set up the deadline of this mission by 2022. ISRO chairman K. Sivan gave a nod that this deadline is highly doable by 2022, as ISRO was preparing for this mission from about 10years. The mission is planned as, the 3.7-tonne capsule will orbit the Earth at an altitude of 400 km (250mi) for up to 7 days, with a 3-person crew on board. 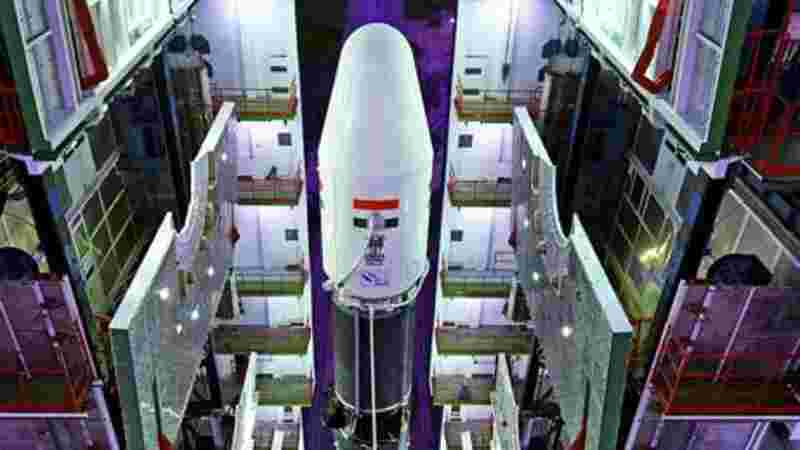 India will use it's Geosynchronous Satellite Launch Vehicle Mark III (GSLV Mk III). The vehicle has two solid strap-ons, a core liquid booster and a cryogenic upper stage. Rakesh Sharma, a former IAF pilot, was the first Indian to travel to space. Sharma was a part of Soviet Union’s Soyuz T-11 expedition, launched on April 2, 1984, as part of the Inter cosmos programme. Kalpana Chawla Chawla was one of the seven crew members who perished in the space shuttle Columbia’s disaster during its re-entry to the Earth’s atmosphere. Sunita Williams are among the known names to have gone to the space.